Richard Davis was born David Judovitch on September 28, 1900 in Kiev, Ukraine, Russia. His parents were prosperous merchants of Russian Jewish ancestry. In 1918 during the turmoil of the Great War and the Russian revolution the Judovitch family left Russia and moved to Paris, France, where they lived at 12 Parc Henri Pathe. In Paris in September of 1925 David Judovitch married his wife, Edith Judovitch. She was born in February of 1904 in Odessa, Russia. The married couple moved to 1 Rue Marmontel in Paris. In 1928 he sailed with his brother Harold Judovitch to America, where they settled in Philadelphia and lived in a fashionable townhouse at 1914 Rittenhouse Square. After a few months David Judovitch returned to his wife and family in Paris, while his brother remained in Philadelphia. On October 12, 1930 David Judovitch sailed from France to New York City on the Steam Ship Lafayette. 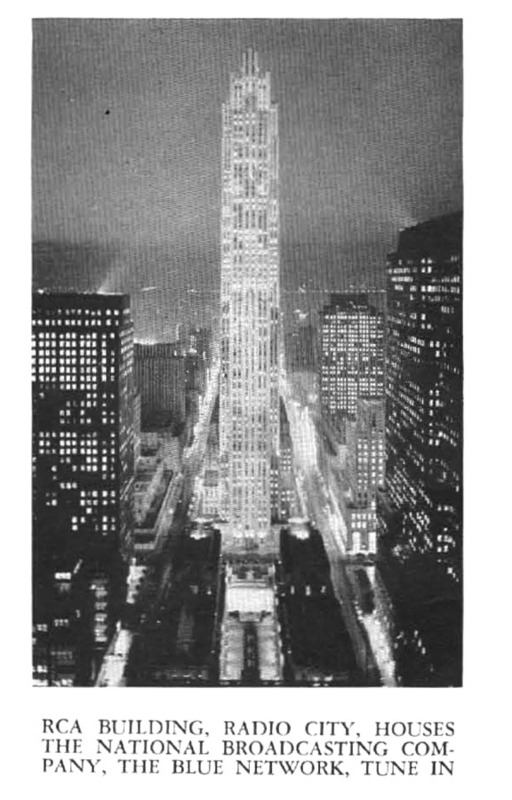 He traveled first class and gave his intended NYC address as "The Ritz Tower Hotel on Park Avenue." He listed his occupation as "merchant." He spoke Russian, French and English and was recorded to be five-seven, 165 pounds, black hair, blue eyes, with sallow complexion, and "scars on face and nose." 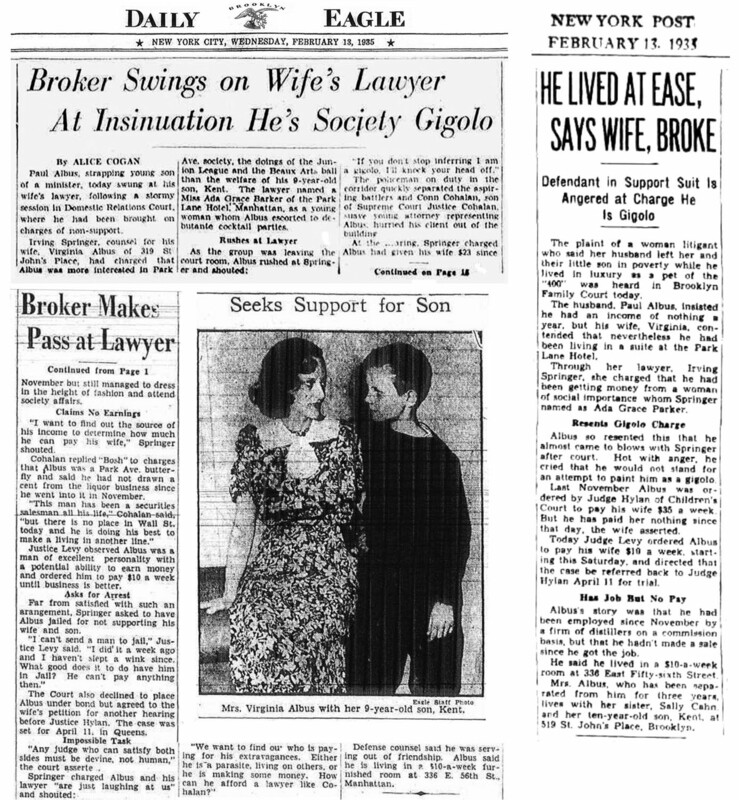 He stayed in NYC for seven months and then returned to France on May 27, 1931, where he divorced his wife, Edith Judovitch, and changed his name to "Richard Davis." On September 16, 1931 he returned to NYC on the Steam Ship Homeric. He listed his name as "Richard (Judovitch) Davis," his marital status as "single," and his occupation as "Art Dealer." One year later he returned to Paris for a short trip, and then on October 4, 1932 sailed back to NYC on the Steam Ship Olympic, on which voyage he was listed as "Editor of Art Magazine." In the summer of 1933 he again returned to Paris, and then on August 26, 1933 he sailed from France to NYC on the Steam Ship Statendam. He was listed on that voyage as "single" and his occupation was "Manager of Magazine." It is not known what magazine he managed, but it is interesting that his occupation during the Great Depression involved traveling between Paris and NYC an as art merchant in connection with publishing in NYC. On May 15, 1934 he formally requested U.S. citizenship and renounced all allegiance to the United Soviet Socialist Republic. He listed his occupation as "Secretary in Newspaper Publishing." His closest associates to vouch for his integrity were the actor and producer Michael Dalmatoff (1884-1966), and the music professor and renowned violinist Albert Meiff (1896-1976). Richard Davis lived in a modern luxury apartment at 24 West 59th Street next door to the Plaza Hotel. The vista from his living room was a panoramic view from Central Park South of the NYC skyline. In 1937 he married Olga Baclanova (1896-1974). 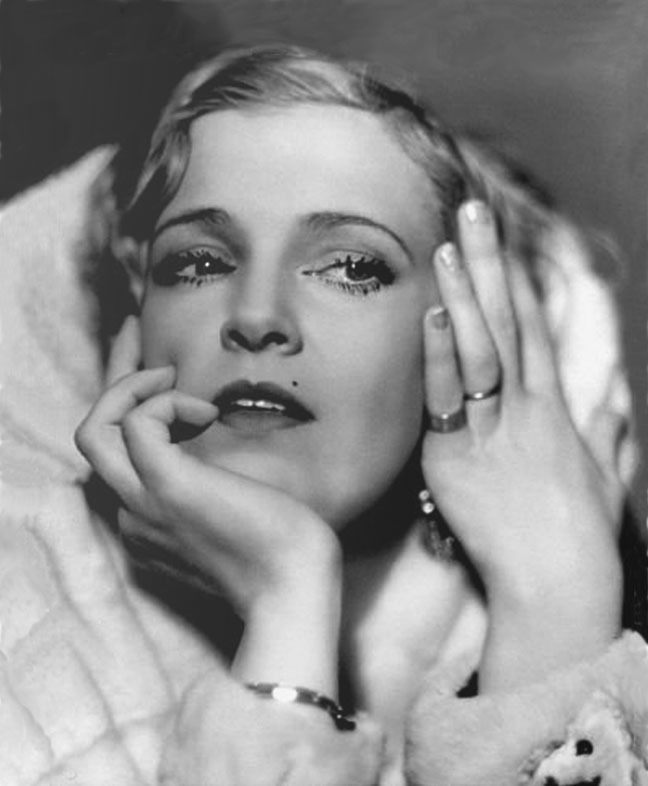 His second wife was a celebrated actress, born August 19, 1896 in Russia. She graduated from Cherniavsky Institute in Moscow and then studied at the Moscow Art Theatre. In 1926 after winning popular acclaim during an American tour, she remained in the U.S. and appeared in several Hollywood silent films. 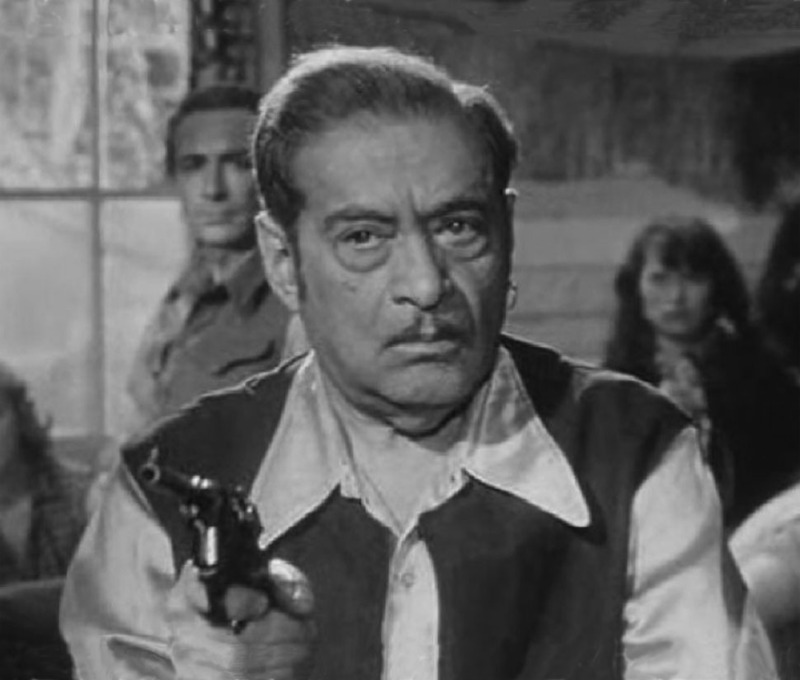 Her co-stars included Emil Jannings, William Powell and George Bancroft. In 1932 she starred in the cult classic, Freaks. 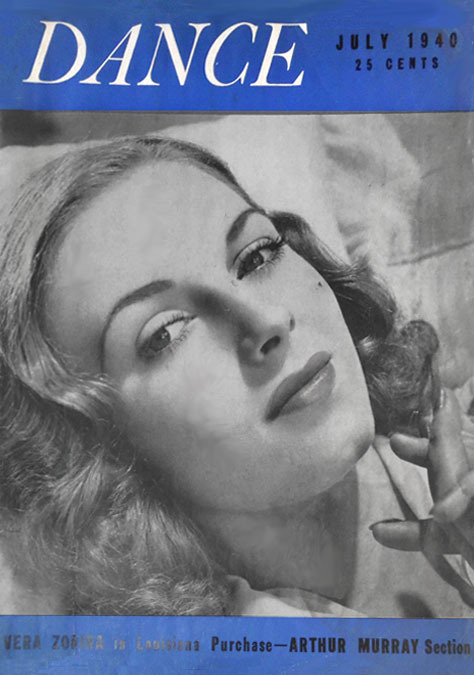 In 1938 she hosted Olga Baclanova's Continental Review, a popular radio program for the Mutual Network. 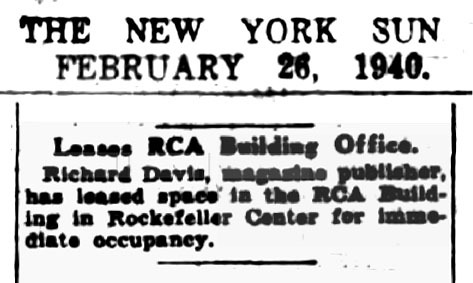 On February 26, 1940 Richard Davis leased an office space in 30 Rockefeller Plaza, which is the RCA Building where live performances of big bands were broadcast from the Rainbow Room on the 65th floor of this landmark Radio City skyscraper. One week later on March 9, 1940 The New York Times reported, "Dance Magazine was acquired by Dance Forum Inc. of 30 Rockefeller Plaza, a new corporation of which Richard Davis is head and publisher. The publication will broaden its editorial appeal and features in a bid for the class market." Dance Magazine was first published in 1927 by Bernarr Macfadden (1868-1955), the eccentric "health nut" and publisher of Physical Culture, True Detective, and Liberty Magazine. Macfadden also owned Teck Publications, which produced pulp magazines, such as Amazing Stories, Complete Detective Novel, and Wild West Stories and Complete Novel. Macfadden also owned Good Story Magazines, which produced pulp magazines, such as Gangster Stories, Complete Gang Novel, Detective Trails, Prison Stories, Racketeers, and Gangland Stories. Many of these pulp magazines were edited by Harold Hersey. 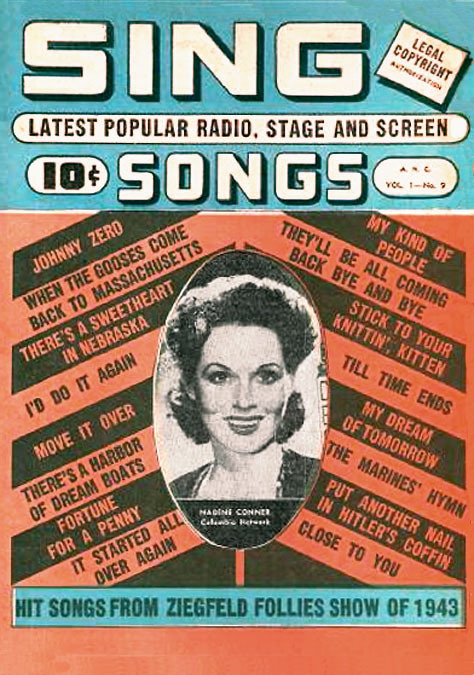 In early 1940 the new issues of Dance Magazine appeared on newsstands. In the fine print on the contents page of these first issues the President and Vice President of Dance Forum Inc. are identified as Richard Davis and A. Walter Socolow. 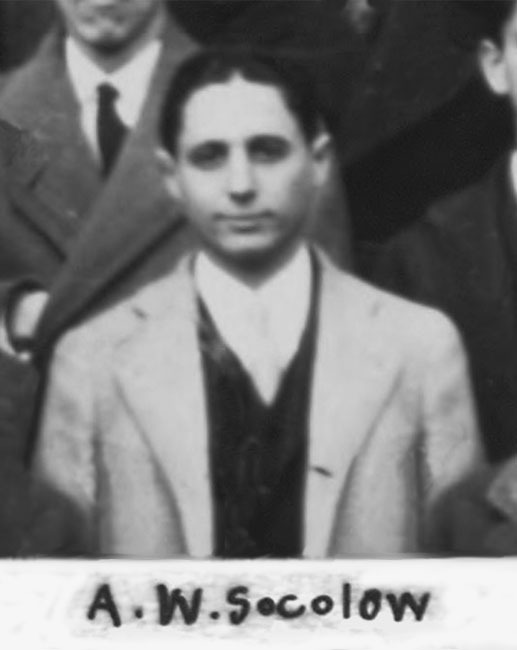 Abraham Walter Socolow (1907-1994) was a Harvard Law School graduate (Class of 1930). He was also the author of The Law of Radio Broadcasting, published in 1939, which established his reputation as a foremost legal expert on radio copyright. He first achieved notoriety during the 1939 World's Fair as the attorney for Standard Publications in a celebrated lawsuit against the U.S.S.R. Standard Publications, whose business offices were also located at 30 Rockefeller Plaza, brought a breach of contract suit for $50,000 against the Soviet government to recover production costs as well as the profits it was led to expect, after the staff of the Soviet Pavilion at the World's Fair reneged on a contract to print, publish, distribute and sell a 100-page souvenir booklet to promote Communism. 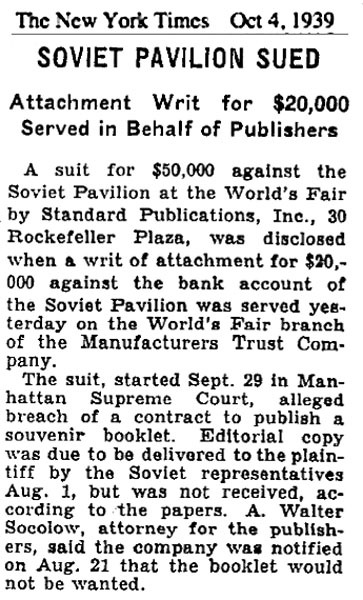 Attorney Socolow won a hold on the World's Fair branch of the Manufacturers Trust Company, where the Soviets had deposited $20,000. In 1943 during WWII A. Walter Socolow represented the Associated Music Publishers, Inc., a consortium of the nation's six leading electrical transcription companies, which included the National Broadcasting Company (NBC), located at 30 Rockefeller Plaza. Socolow brought the suit to the War Labor Board against the musicians labor union to force a settlement to resume production of recordings for record sales, radio broadcast, and the juke box industry. 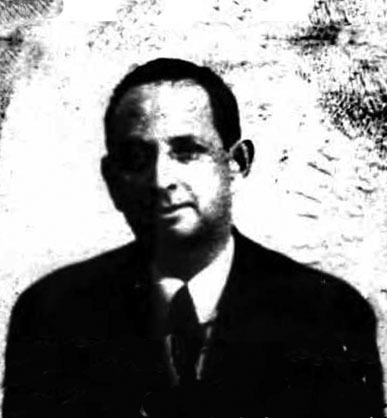 A. Walter Socolow went on to become President of the Society for the Advancement of Judaism. He was a leader of the Jewish Reconstructionist movement, which sought to redefine Judaism not only as a religion, but also as a civilization with unique language, customs and culture. It is puzzling to consider why the nation's foremost legal expert in radio copyright law might have chosen to be Vice President of a publishing company owned by Richard Davis. Another exceptional oddity about this company is that it does not appear to have ever printed a Legal Statement of Ownership. However, while Davis and Socolow were listed as President and Vice President the name of the company changed from "Dance Form Inc." to "D. S. Publishing." After one year the name "A. Walter Socolow" ceased to appear in the fine print on the contents page of D. S. Publications. His position as Vice President was replaced by V. C. Albus (1902-1989). Virginia Cahn Albus was born September 11, 1902 in Brooklyn. After graduating high school in 1920 she first worked as a dictaphonist at a bank, where she met Paul Albus (1895-1980), a securities salesman. They married in 1924 and their son Kent was born in 1925. In 1932 her husband abandoned the family without financial support. After three years of struggle during the Great Depression she brought a lawsuit against her husband in 1935. His outrageous behavior during the trail caused a newspaper sensation. Her plight brought sympathy from various civic groups, and by 1936 she was a leading member of the Ladies Auxiliary, New Democracy, and contributor to the Home Guild division of The Brooklyn Eagle newspaper. 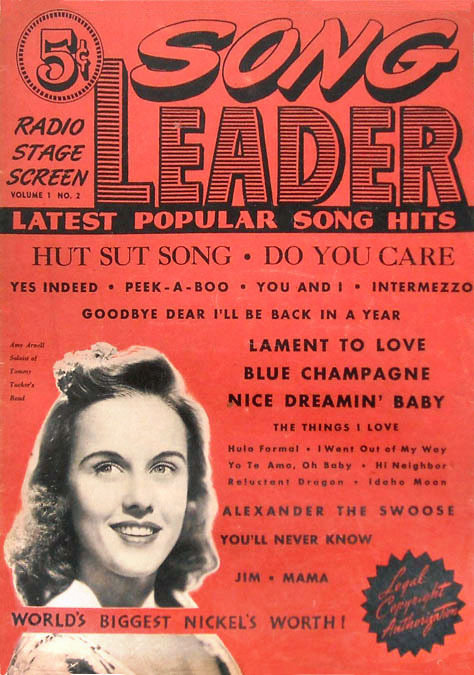 She evidently had writing and publicity skills, and yet it is remarkable that in 1942 she replaced A. Water Socolow as Vice President of D. S. Publishing. 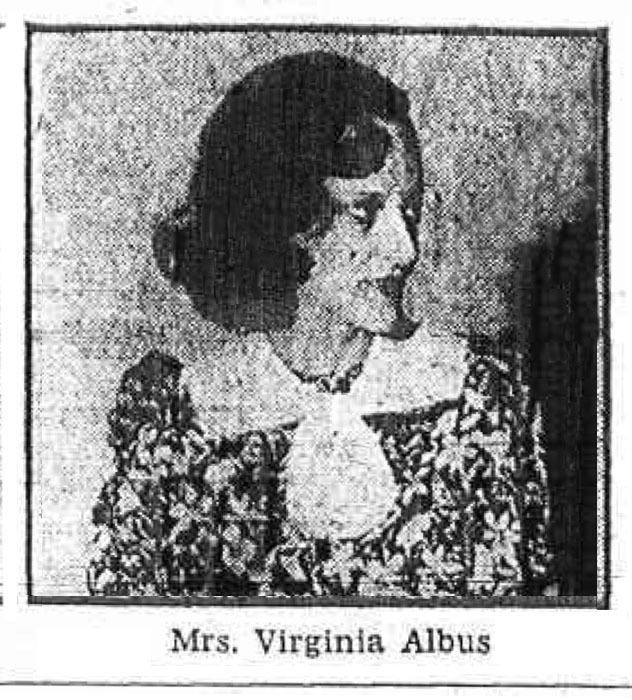 Although "V. C. Albus" was variously titled "Vice President," "Business Manager" and "Secretary," she was the chief managing editor of all D. S. Publications, and remained with the company until 1951. 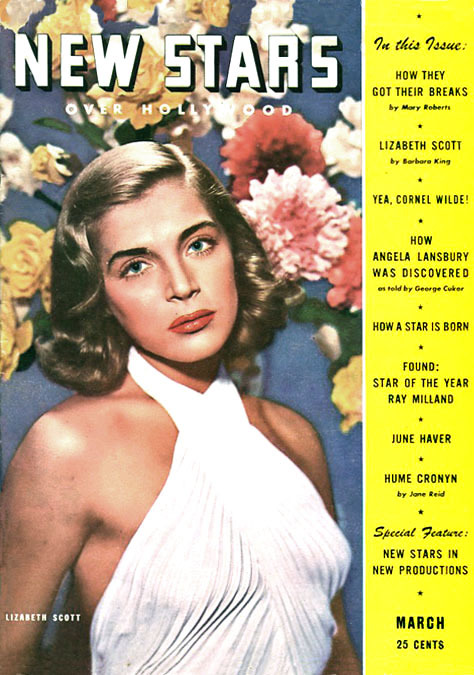 In 1960 she contributed editorial assistance to the book Celebrity Register: a Compendium of American Quotable Notables, published by Harper & Row. 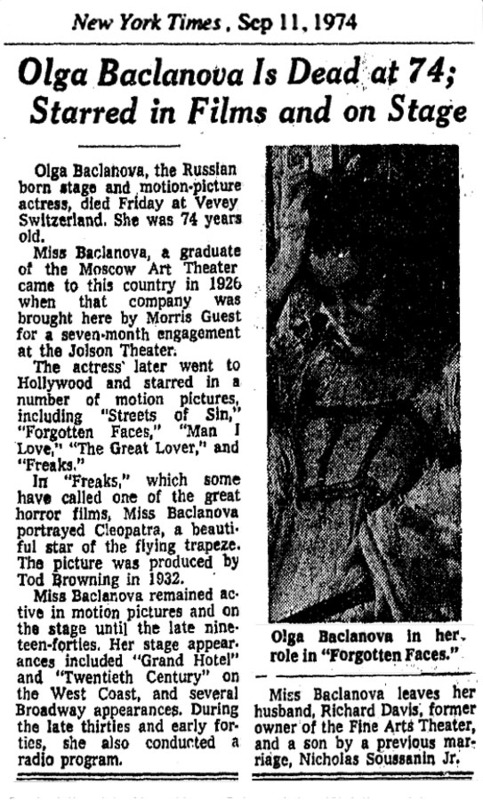 On February 26, 1941 The New York Post published an article on Olga Baclanova concerning her role in the Broadway play Claudia by Rose Franken. In recalling her earlier film career, she said, "Always the bad woman. That was me. Sirens, dripping with jewels, and also parts for a woman of the streets. With an evil leer. That was me. I live the simple life of a wife. I have a dear , kind husband, my third one. Richard Davis, the publisher of the Dance Magazine. We were married three years ago." The article goes on to say, "Lately she has been singing in night clubs [such as the Algonquin Supper Club]. She thinks America has the best and the worst actors in the world. The best bad acting she knows of is in the burlesque. Her idea of a pleasant way to spend an afternoon is in a burlesque theatre." 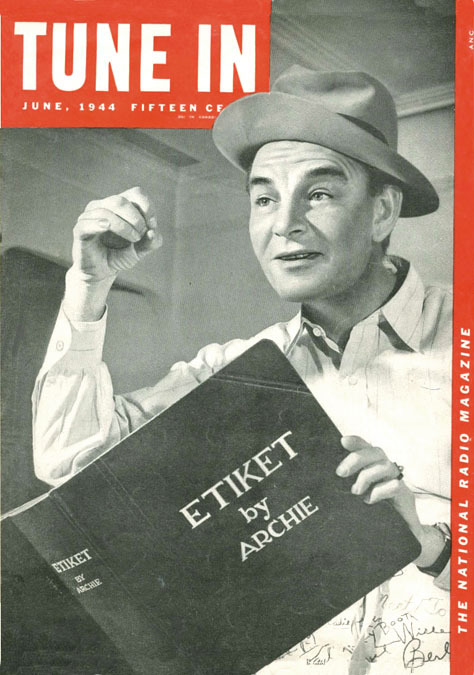 In 1942 D. S. Publications sold Dance Magazine to Rudolph Orthwine (1893-1970), who went on to publish the magazine for several decades. 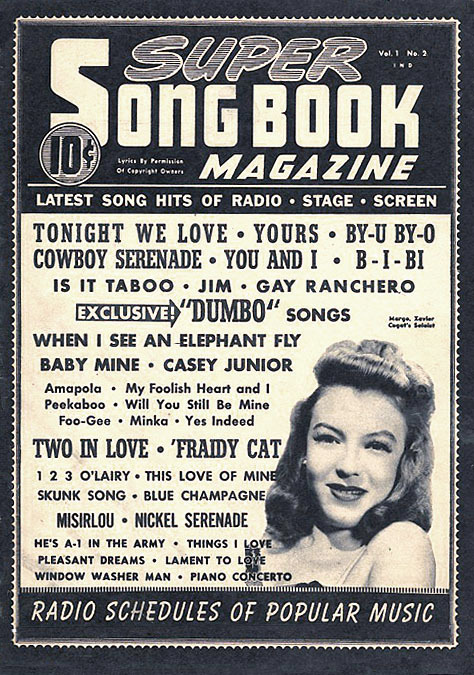 After selling Dance Magazine D. S. Publishing concentrated on the production of several song magazines. 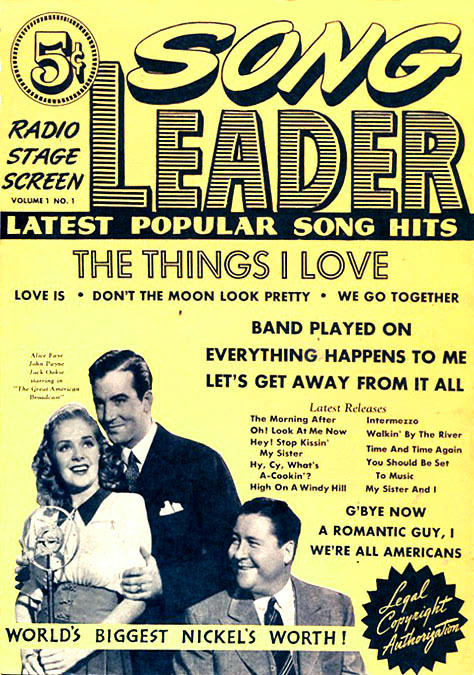 Their titles included National Song, Song Parade, Song Leader, Super Song Book, Sing Songs, Star Songs, Tune-In, and New Stars Over Hollywood Magazine. 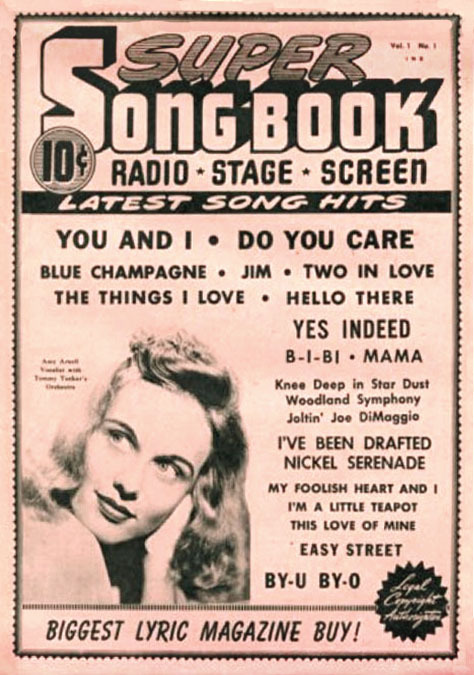 It is interesting to consider the significant business connections of Davis & Socolow with song publishing, jukebox royalties, musician unions, RCA, NBC, radio copyright law, as well as a talent agency for musicians and dancers located at 30 Rockefeller Plaza. 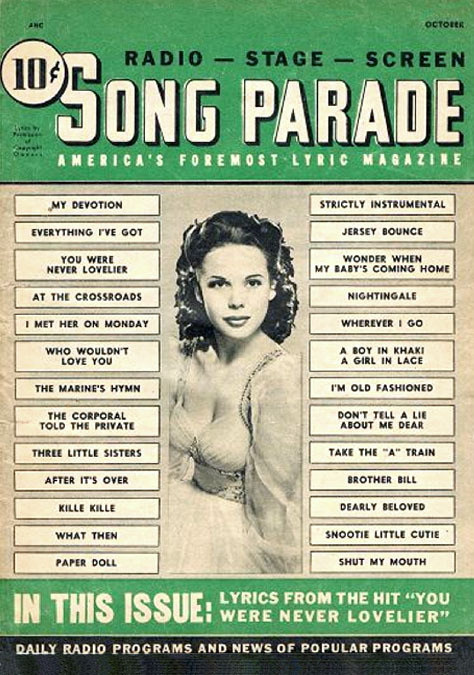 On May 10, 1943 NYC newspapers reported that "Members of the Modern Trend Program Youth Movement picketed the D. S. Publishing Co., 30 Rockefeller Plaza, for publishing a song Watermelon Advice, on the ground that the song ridicules Negroes." Picket signs stated, "Hitler Likes The Song Watermelon Advice." and "Abusive Song Printed By D. S. Publishing." In 1947 D. S. Publishing began to produce a line of comic books, which were also edited by Virginia C. Albus. The titles included Let's Pretend, Elsie the Cow, Underworld True Crime Stories, Gangsters Can't Win, Exposed, Select Detective, Payoff, and Public Enemies. The artists included Leo Morey, Henry C. Kiefer, William M. Allison, Tom Hickey, Robert Jenney, Louis G. Schroeder, and Ed Moline. 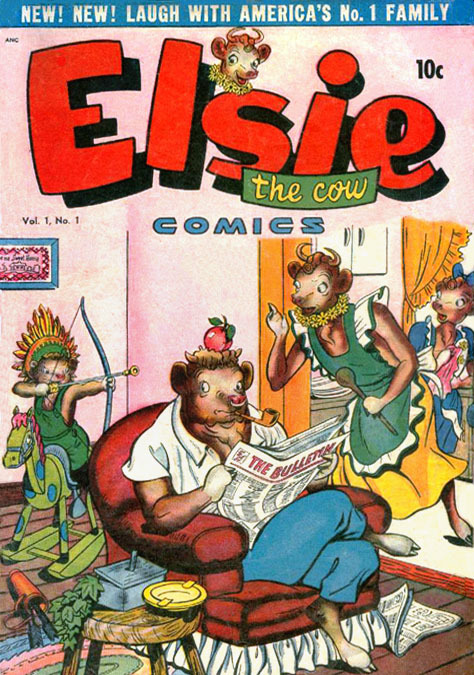 Two of the titles, Let's Pretend and Elsie the Cow, were curiously related to the radio industry. Let's Pretend was based on a popular radio program and Elsie The Cow was based on a famous radio sponsor Bordens Milk. 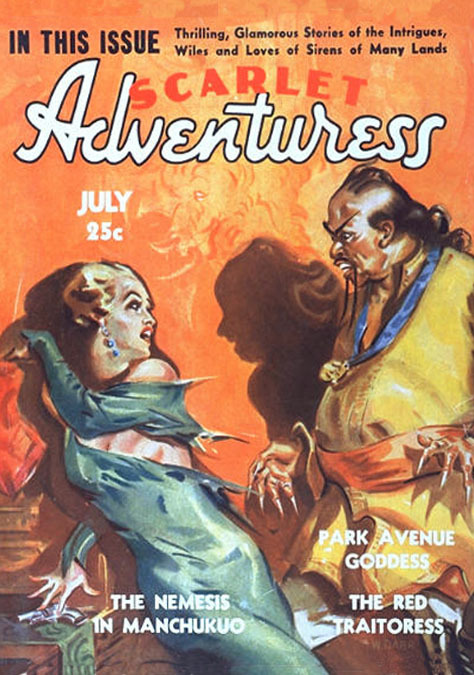 Several of the other comic titles reflect pulp magazines that were owned by Bernarr Macfadden, who first popularized the "True Crime" genre. D. S. Publishing continued to produce comic books until 1951, none of which included a Statement of Ownership. In October 15, 1951 Richard Davis opened The Fine Arts Theater, a small movie theater on East 58th Street between Park Avenue and Lexington. It was built on the site of the old Cafe Society Uptown Night Club. It remained one of the finest art house movie theaters in NYC. Richard Davis went on to become a foreign film importer. In October of 1957 Frederico Fellini's "The Nights of Cabiria" had its U.S. premiere in The Fine Arts Theater. In 1964 he sold a long term lease for $1,500,000 on The Fine Arts Theater to the Walter Reed Theater Co. Almost every year Richard and Olga Davis traveled on a luxury ocean liner to spent the autumn months in Paris. On September 6, 1974, while visiting a spa in Switzerland, his wife Olga Baclanova Davis died at the age of seventy-eight. According to the October 1976 issue of Duke University Calendar of campus activities, Quadrangle Pictures and 20th Century Fox presented Felix Mendelsohn's "Midsummer Night's Dream," the first full-length two-hour motion picture of George Balanchine's NYC Ballet Co. The film was "produced by Richard Davis, former publisher of Dance Magazine." Clive Barnes of The New York Times called it, "One of the best dance films ever." Richard Davis died in NYC at the age of eighty-three in March of 1984.